Signs of spring are everywhere. As a newcomer to England, I am particularly enjoying the snowdrops and daffodils sprouting in our gardens and along the roadside. In the Church, the period of Lent began on the 6th March. It is a time of preparing ourselves for the celebration of Easter. In the early church, new Christians were baptized at Easter, and were given special teaching and preparation for a six week period beforehand. This is the origin of the tradition of keeping Lent. Many of us remember being told to “give up” something for Lent, such as sugar in our tea. This is fine, but Lent could be more positively seen as a time to “take on” something of value, such as caring for a neighbor in times of illness or distress. During Lent, many of us will be sharing a soup lunch on Saturdays at the Mundford Bowls Club and/or on Wednesdays at the Foulden Village Hall. This is a time for fellowship and sharing, and all are welcome. Easter is a great celebration of life in Christ. Many special services are planned in the villages over this time, and all are welcome to participate. The rejuvenation of nature around us after the winter reflects new life and hope for the future. May I wish all of you a joyful Easter. Associate priest in the Mundford, Hilborough and Oxborough groups of churches. Rev. Zoe Ferguson is currently on long term sick leave. This entry was posted in Church, News on 1st April 2019 by webmaster. I wanted to say an enormous thank you to everyone in our community who supported us through the event of our Church Gift Day for St Leonard’s Church in Mundford. Your generous contribution to the work of the church in serving the community in this place is invaluable and helps us to keep a ministerial presence and the love of God through His people alive in the village of Mundford and surrounding villages, enabling a continuing worshipping presence, the joy of bringing people together in marriage, baptizing new Christians and supporting the dying and bereaved. Many of you will know that sadly I have been unwell since last July. I wanted to take this opportunity to say thank you to so many people who have and continue to keep me in their thoughts and prayers, and have supported my family and myself in very practical ways as well. It has truly been a very difficult time but I am slowly making progress in my illness with the love, support and encouragement of so many people, and hope very much to be serving my communities again as your parish priest in the coming months ahead. 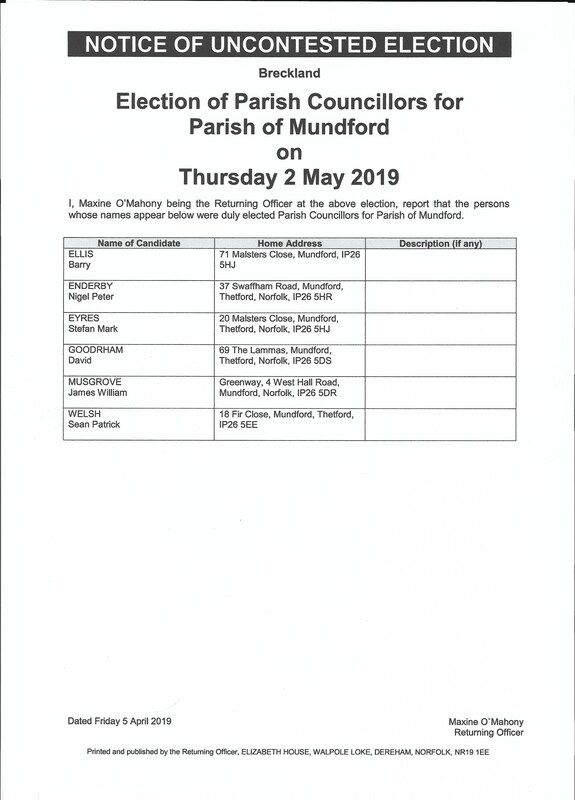 You have all remained very close to me in my heart and I feel truly blessed to be a part of the wonderful community of Mundford along with the various villages that I am called to serve. Please do continue to pray for me and for my family, and I look forward to being active again in ministry alongside you all and sharing in the abundant love of God at the very heart of His people. Currently on long term sick leave. 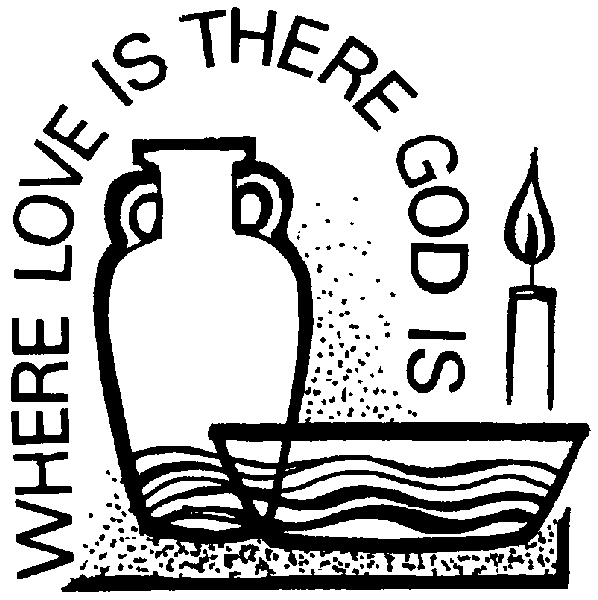 This entry was posted in Church, News on 1st February 2019 by webmaster.